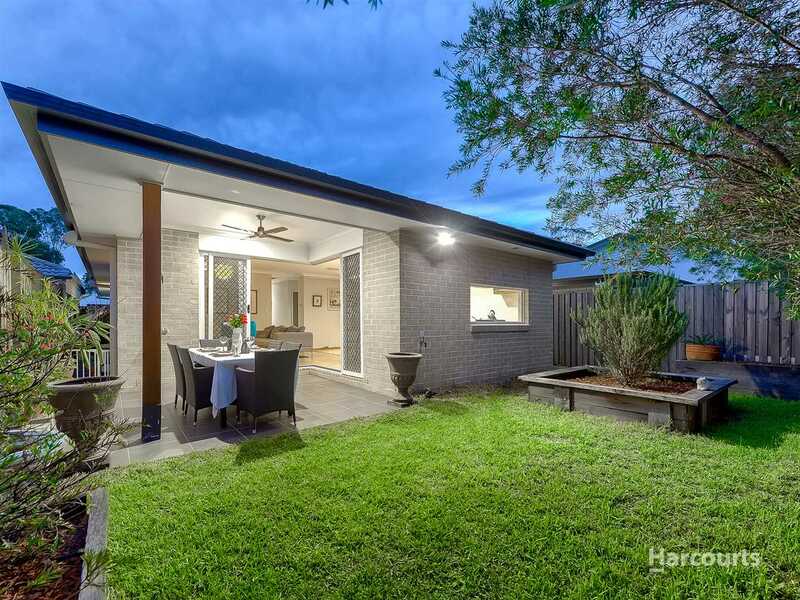 This home is perfect if you are looking to add to your property portfolio or break into the market but don't want to sacrifice a yard for a home within your budget. 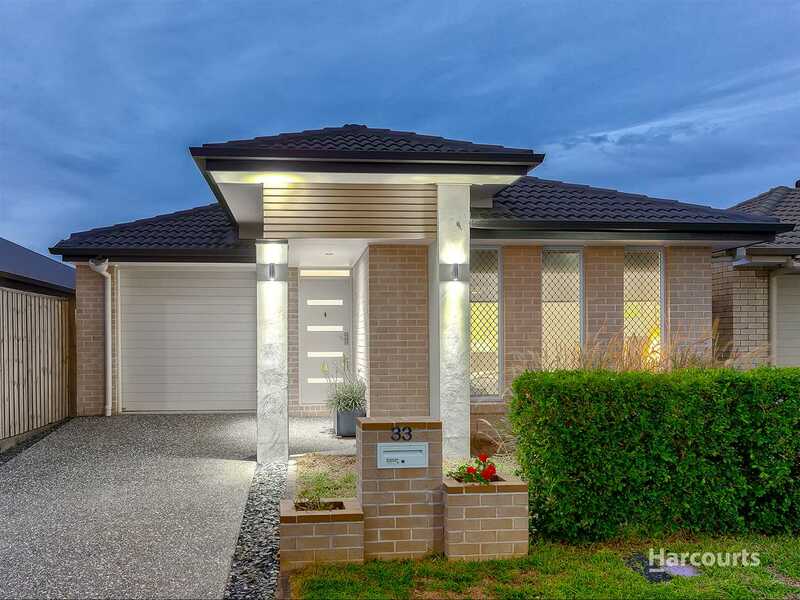 This executively appointed home offers a spacious, open plan layout that is ingeniously designed for easy living, maximum comfort and minimum upkeep! 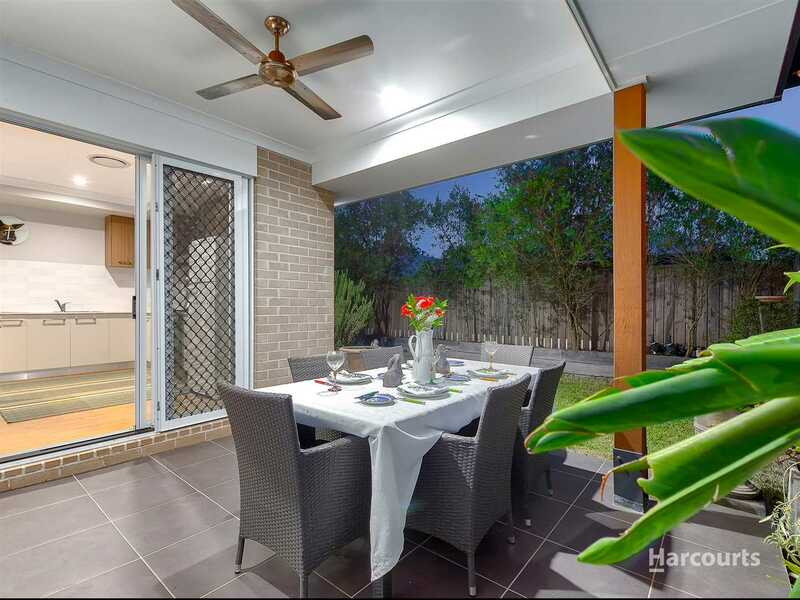 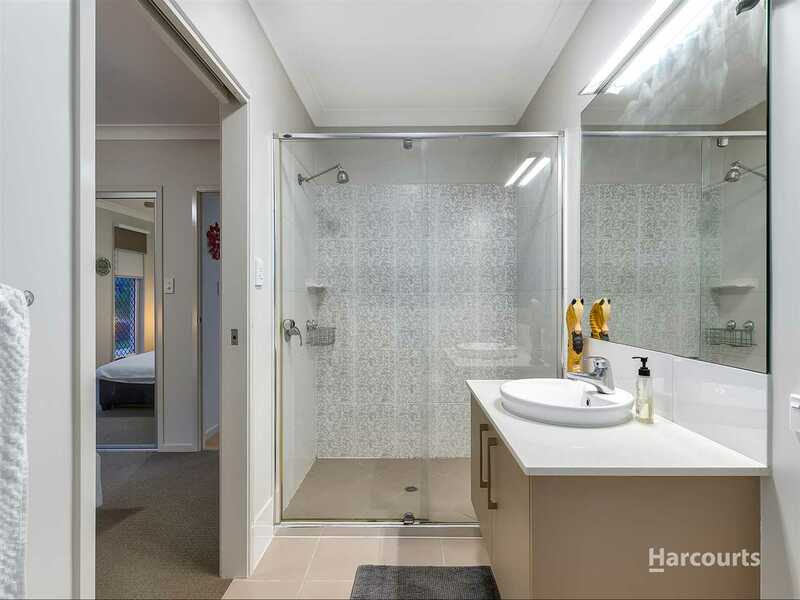 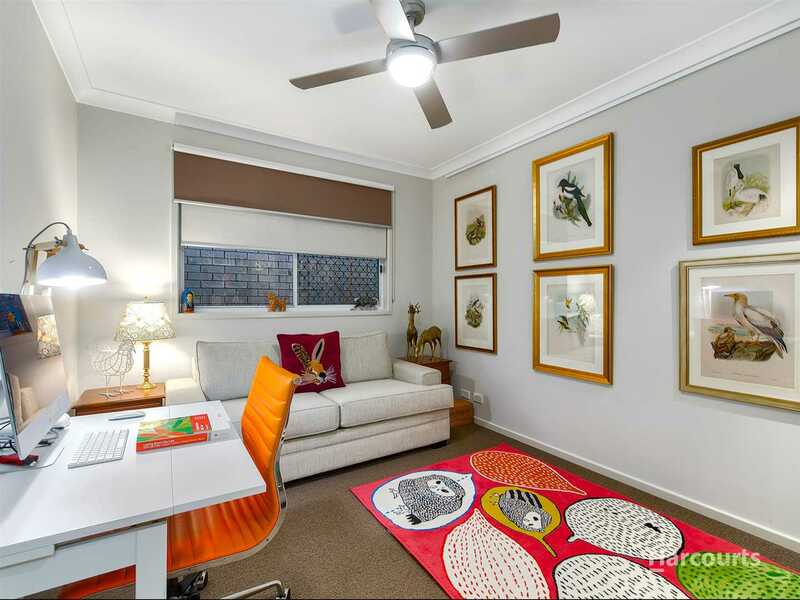 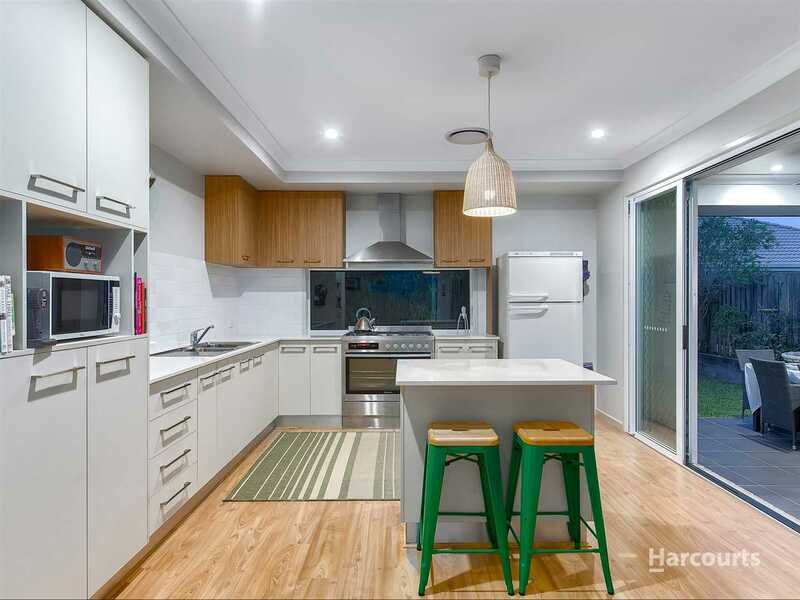 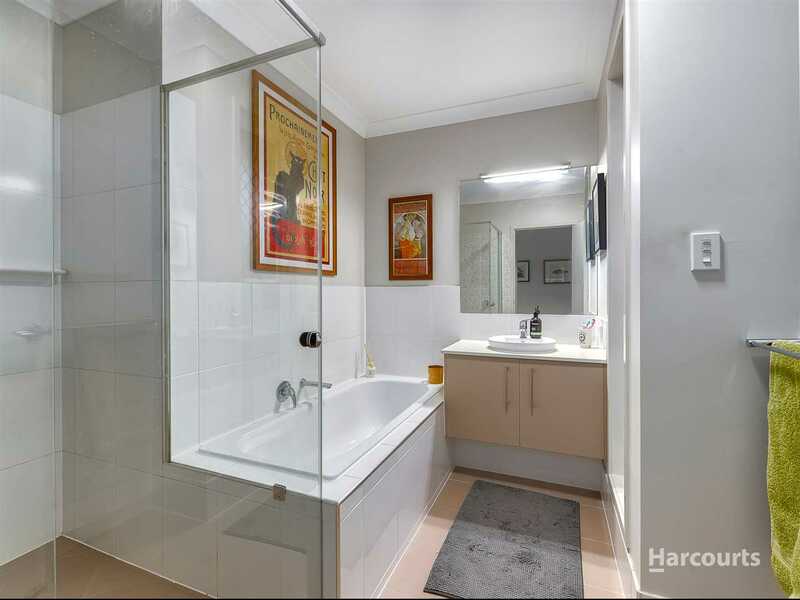 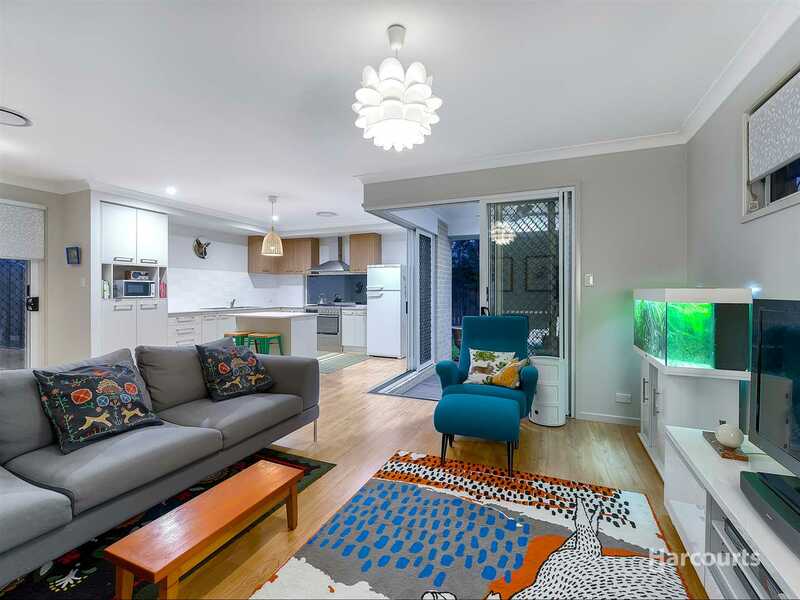 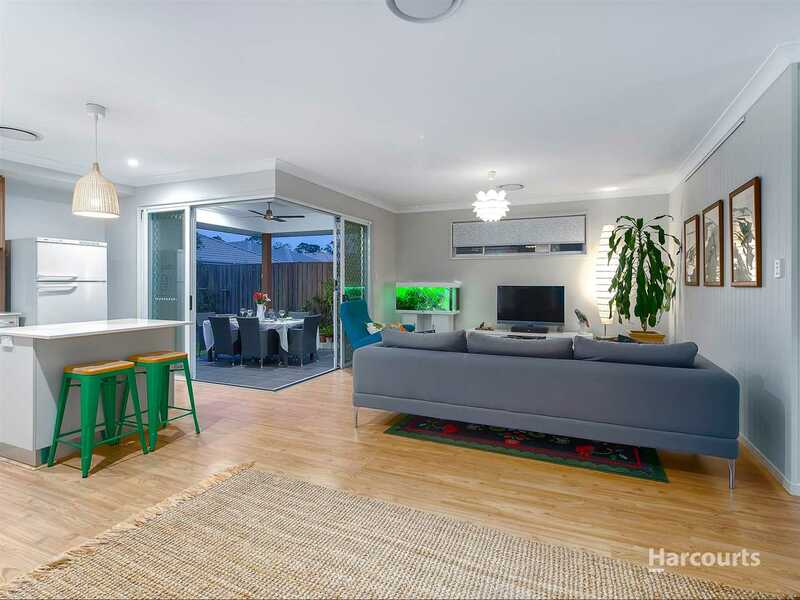 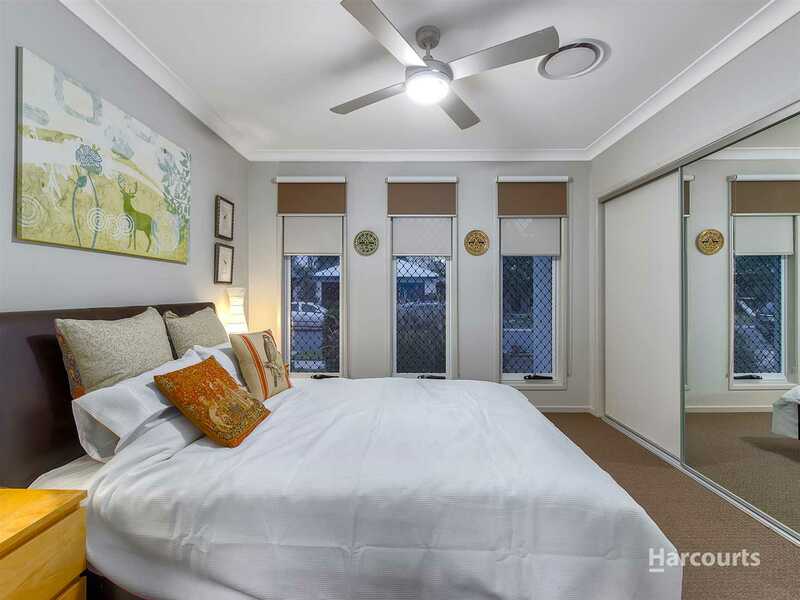 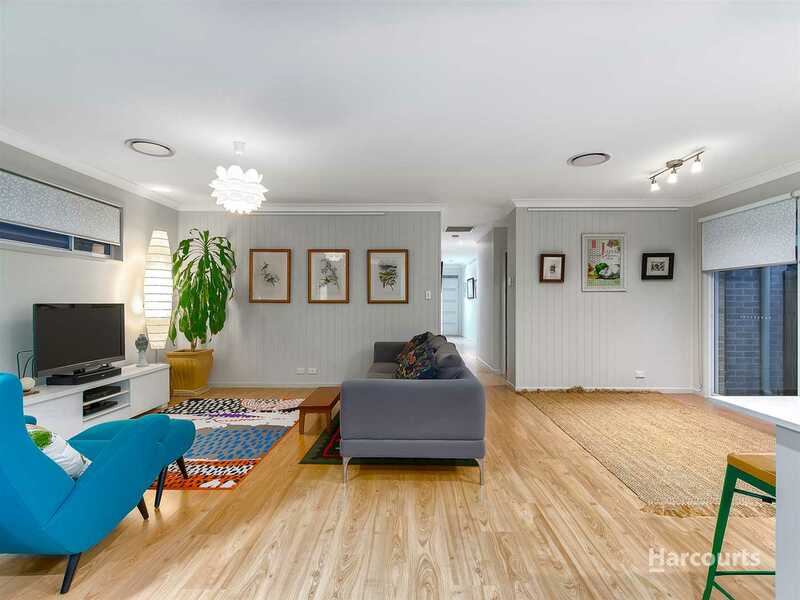 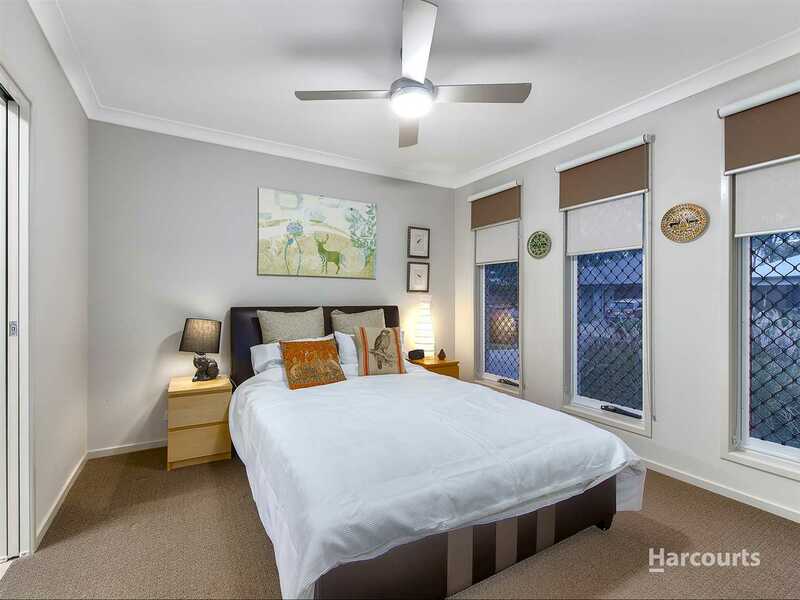 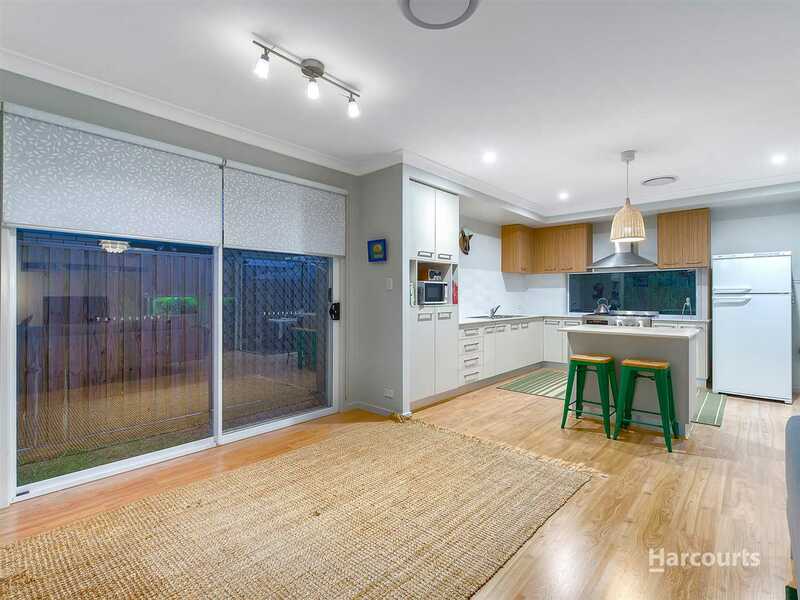 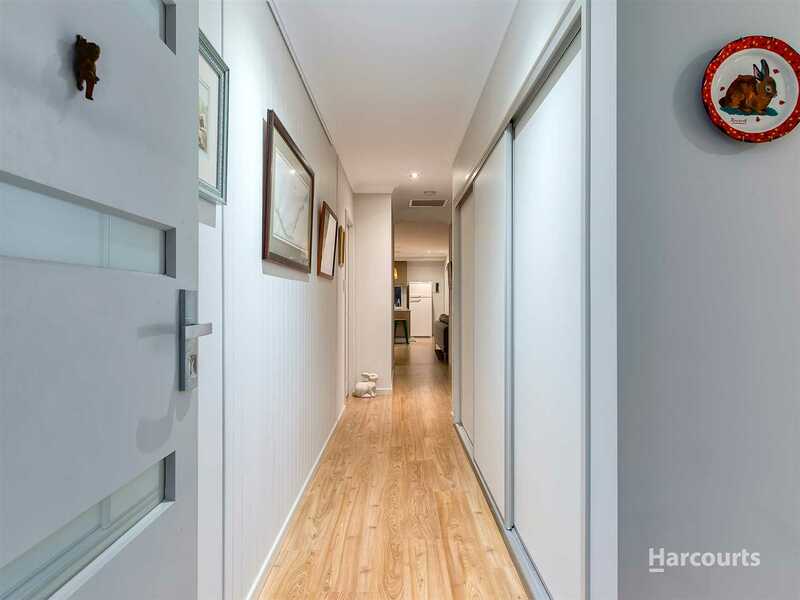 You'll love the location- positioned in a green family friendly pocket, just a moments' walk to walking tracks, hidden world playground, community garden, community centre and cafes. 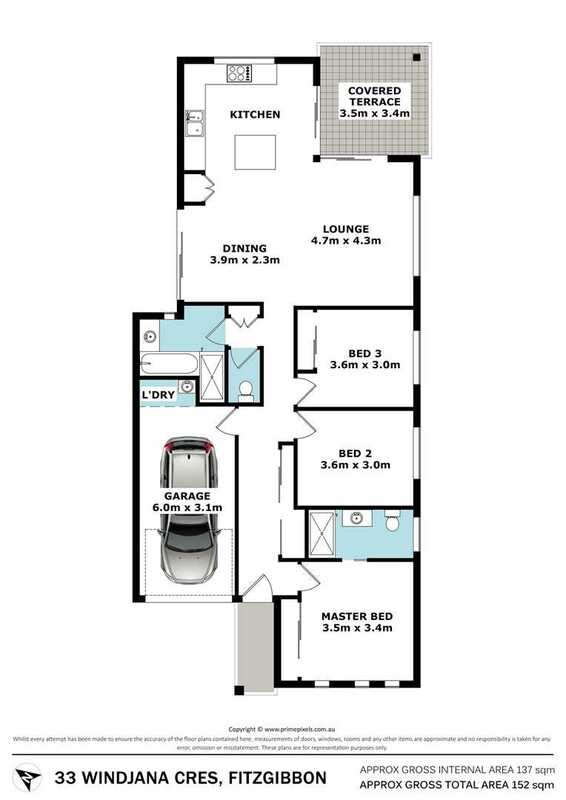 This impeccably appointed home is sure to impress, from the sleek, neutral colour palette, to its quality finishes and seamless floorplan. 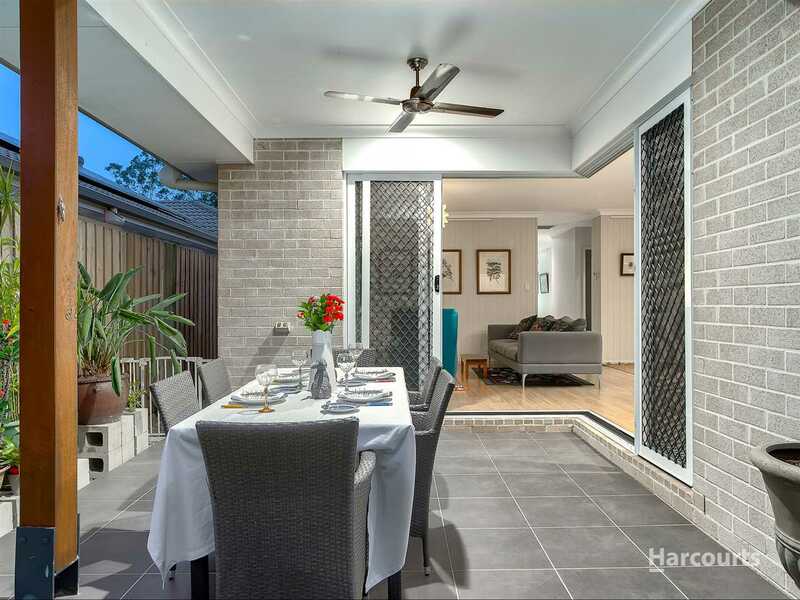 Whether you are looking to entertain or just relax and enjoy your surroundings, there is more than enough space for everyone!